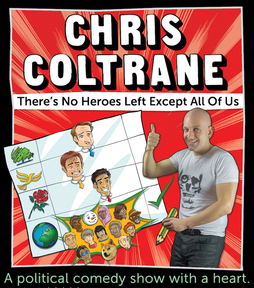 There’s No Heroes Left Except All Of Us is the stand-up show I took to the Edinburgh Fringe in 2014. If you’d like to watch this show, all you have to do is swing me a donation! Honestly anything, from 5p to £50, or more, or less! Let me know you’re donating because you want to see it, and I’ll give you the download link.